Category Index for "WordPress Training"
You’ve found the WordPress training resource site provided by Top Five Advisor. Our goal is to help our users learn and use WordPress to maximize everything WordPress has to offer. We in-depth WordPress theme reviews, premium WordPress tips, tricks and resources to help beginners and intermediate users. Hot topics include: WordPress for beginners, WordPress premium plugin guides and WordPress news. In the past, people would browse over the internet using their PCs or laptops. Nowadays, people can browse the internet with other devices like tablets, smartphones, and others. When using such devices, the web pages that were not designed for their resolution won’t come out looking like how they’re supposed to look. It’s either the page would be too big or the resolution is just not as appealing. 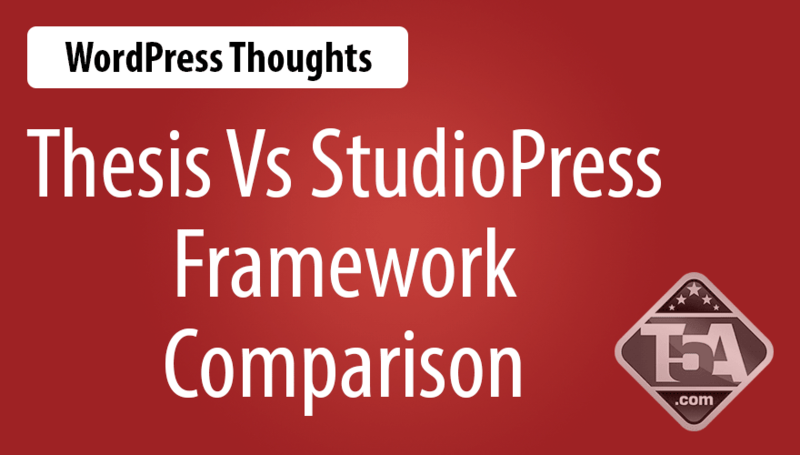 This became a problem to many site owners thus Responsive design in WordPress themes were created and it’s now becoming a fast trend. Simply put, when a site claims that it has cross browser compatibility that simply means the site supports all kinds of browsers whether they are for PC, for Kindle, an iPad or any other devices. WordPress is one of the most preferred blogging tool and it is now equipped with Responsive Design themes to let their users enjoy cross browser compatibility. The goal of web developers is to keep their visitors happy while browsing their website. When the site is only compatible to one particular browser then the developer will lose all prospected visitors using other browsers and that’s not a good thing. There are many browsers being used such as Internet Explorer, Firefox, Safari, Google Chrome and many others used for mobile devices. It’s the responsibility of web developers to ensure that their site will look identical no matter what browser visitors are using. If a WordPress theme design is said to be “responsive” that means that all the contents and the layout responds to the screen that views it. If a user views the page with a PC or with another device, the site with a responsive design must automatically adjust to the screen whether it’s on a computer monitor or a small mobile device. The aim is to give the best display possible for any type of screen or browser. 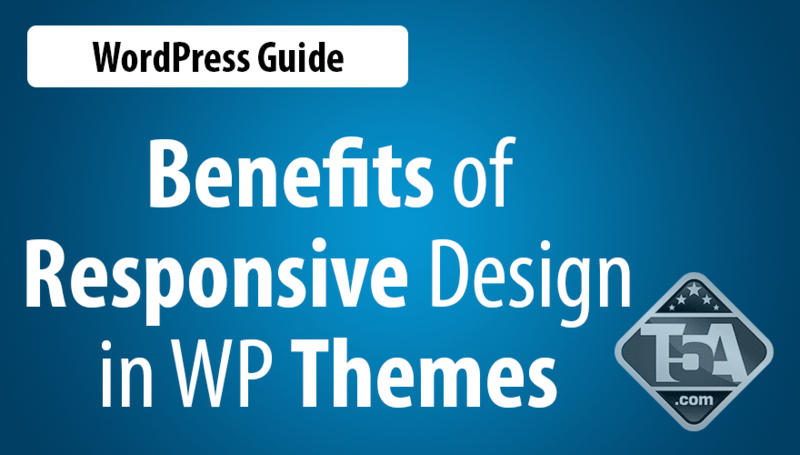 Since there are many responsive WordPress Themes available, you must know what to look for when making the selection. There are themes that you can get for free but the majority of these responsive design WordPress Themes are available at a price. If pricing is a big concern for you then you may narrow down your selection to the free themes available or those just within your budget. Whether or not you are willing to pay for your Responsive Design WordPress theme, you still must evaluate the design to know what you are getting. It’s important to find the right one that fits your needs and wants. First of all, you must know how to check the design if it’s supported with other devices or browsers. There are tools available online that you can use such as the Browsershots, Browser Sandbox, Resizer, Adobe Browserlab and many others. By checking the design’s adaptation to different sized browsers let you see their weak points. Menu handling and video handling are also important when making your choice. Menus most often are affected when the size of the screen has changed. When the theme is not responsive, the menu can break in different and weird places and the user may not be able to use the menu properly. In looking for a responsive design, make sure that it has the capability to make the menu adapt to whatever device or browser is used. Video handling is also important if your site has embedded video. This is particularly complicated if you create your own responsive designed site from scratch. Find a particular responsive design WordPress theme that can handle video embedding if this is one of your special needs. There are other factors that you should consider such as the content hierarchy and ad display. Many website owners run ads on their website so they could earn especially from Google Adsense. It’s important to have a strategy on how you want to go about with these considerations. With content hierarchy you can set priorities to the real content and keep side bars hidden if that is what you prefer. Just make sure you check your site on the tools listed above to see if you are already satisfied. As for ads, you can opt for an alternative advertising when your site is viewed on mobile devices or simply turn advertising off. As the way technology is going, it is inevitable that all themes will eventually have responsive designs. As an online publisher, it is your goal to have several versions of your site to accommodate more users using different browsers or mobile devices. The best way to get this is by getting a Responsive Design especially for WordPress themes to make your life easier. It will also make it easier for the readers to enjoy your site.